Our lighting fast hosting service is designed to offer all the features necessary to host your small or medium sized business’s website. We are connected to the Internet Backbone with Fiber Optic Connections. 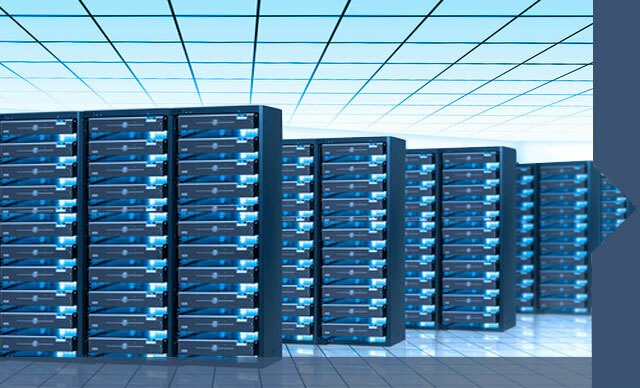 24/7 service and support on lighting fast servers. 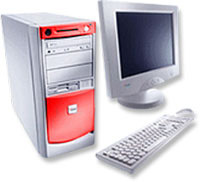 Email and FTP service included. We provide free hosting to approved non profit organizations. Our website design team has it’s own website at www.aworkingwebsite.com. We specialize in website design and development using the WordPress framework as our preferred tool. I cannot say enough about the great work that A Working Website has done for my business. They met with me and really took the time to find out what I wanted and what we wanted the website to do for us. They then offered us several ideas and we just kept going back and forth, till we got it the way we wanted. They went above and beyond what I had expected – we are just thrilled! One thing I really liked was that they talk to you using language that you can understand. They also did an Email Marketing Campaign after it was launched, I got a sales call as a result and I got a new client because of it!!! I know that A Working Website can help your business, because it helped mine. They are professional, friendly, timely, and affordable. I think they are wonderful – I count on them and I highly recommend A Working Website.